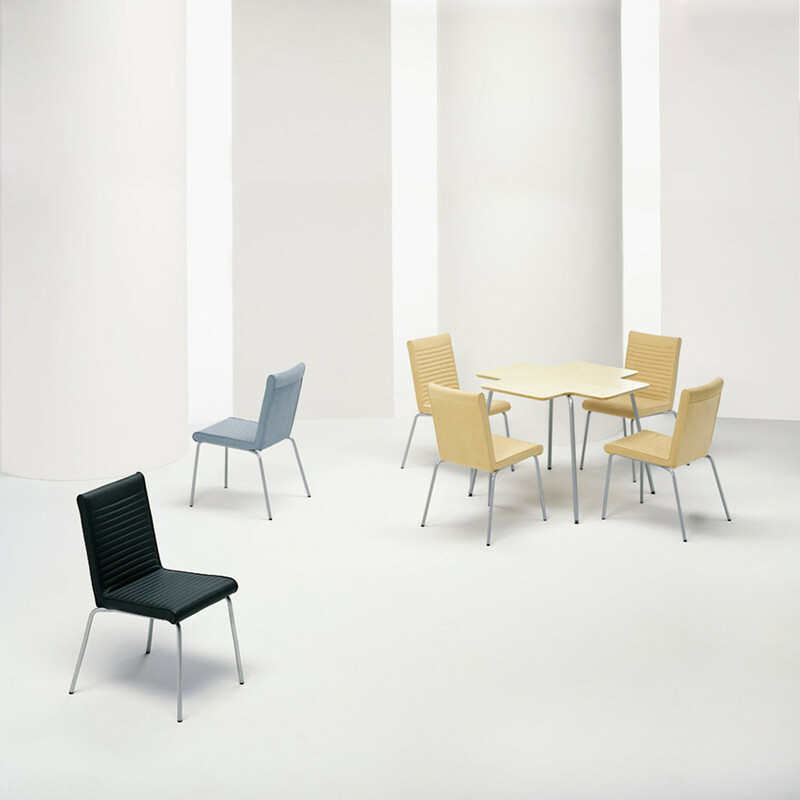 Quick Visitor Chair is available with or without rubber armrests is an ideal solution for office meetings and conferences as well as public and domestic environments. 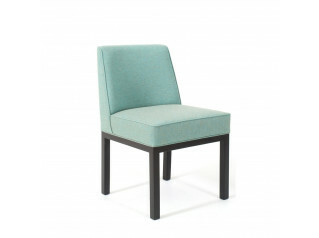 Quick Chair is a small but comfortable seating even after long hours due to the seat and backrest in moulded cold foam with spring system. 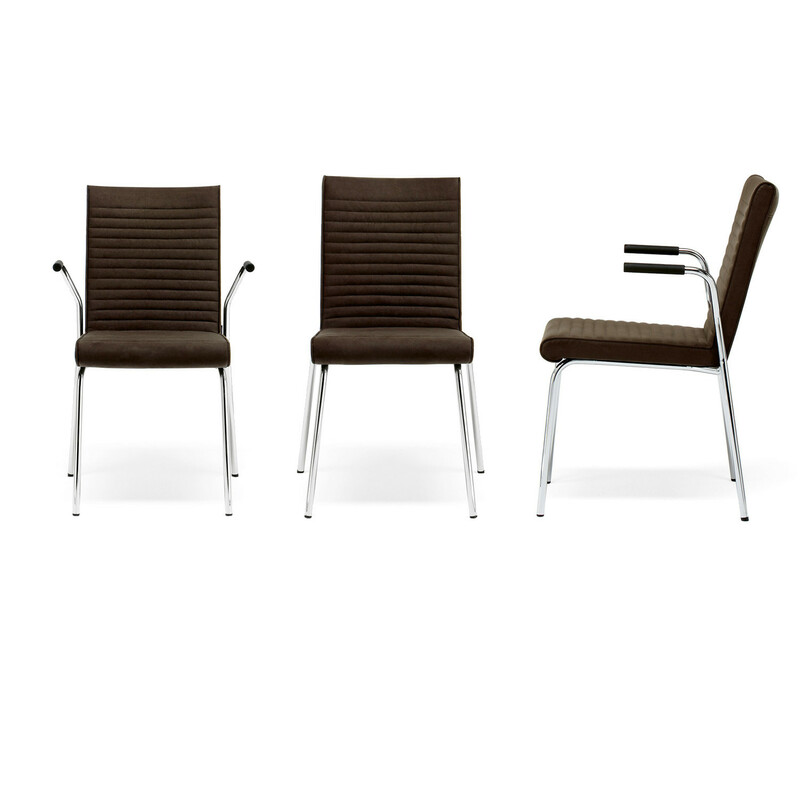 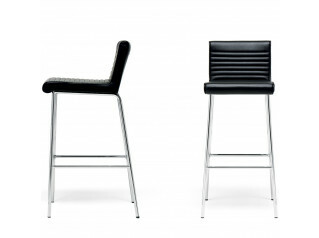 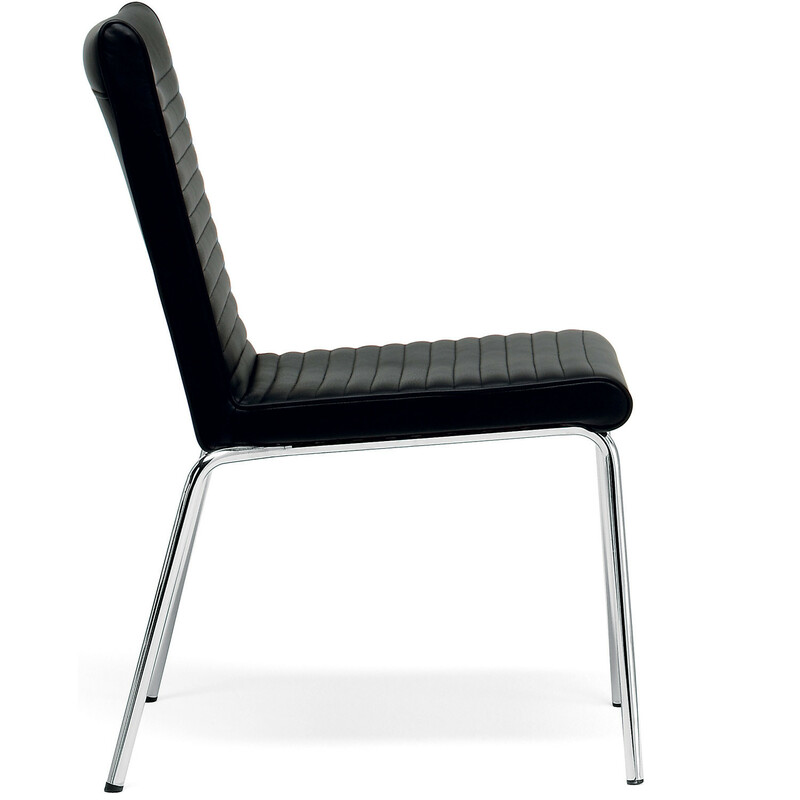 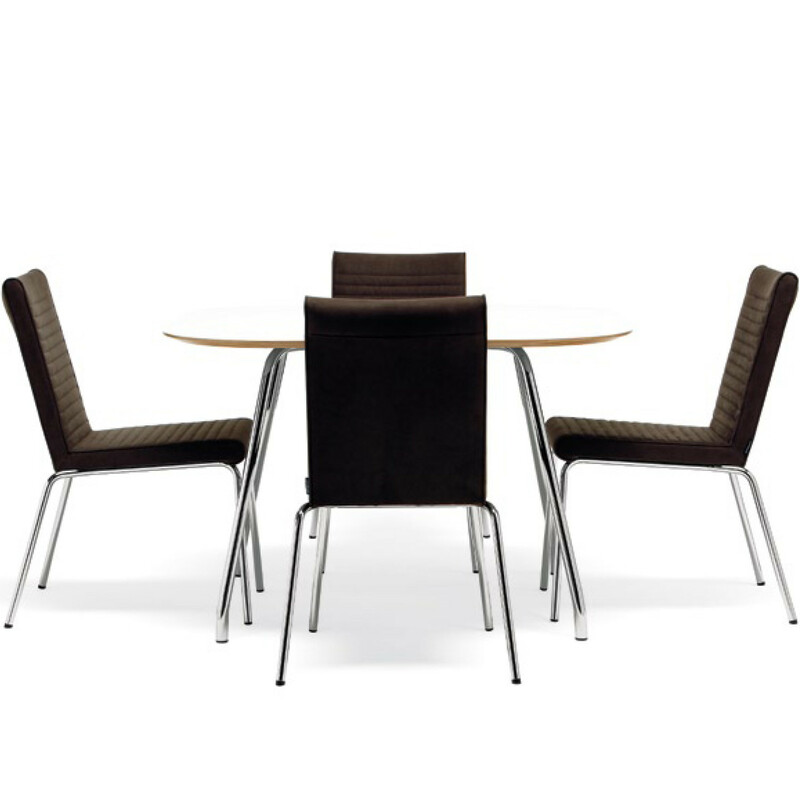 Quick Chairs and Armchairs are stackable and feature chromed four legged base and upholstery in fabric or leather; Eco labelled with the Nordic Swan. 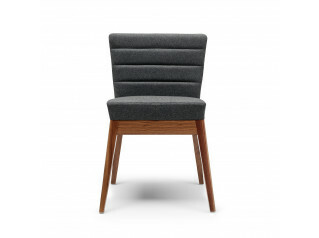 You are requesting a price for the "Quick Chair"
To create a new project and add "Quick Chair" to it please click the button below. 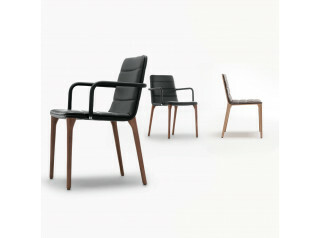 To add "Quick Chair" to an existing project please select below.